So… you’re planning to sell your Dahlonega home, but you just haven’t been motivated enough to put it on the market. What are you going to do, sit on it and wait until next Spring? Professionals who know Dahlonega real estate would urge you to re-think that strategy. In fact, there are some pretty compelling reasons for getting that Dahlonega home listed as soon as possible. Interest rates, for one. They’re still pretty good, but they’ve gone up twice this year already and they’re forecast to keep inching up the rest of the year and next. Many people who’ve been thinking about buying a Dahlonega home are going to have a sense of urgency to buy soon, since every tick up in the interest rates means a higher mortgage payment. Mortgage lending standards. After pulling the reins tight on borrowing for the past several years, mortgage lenders are loosening up the lending standards a bit. More people are able to qualify for home loans—and maybe even get more house—than in the recent past. That means a larger pool of potential, qualified buyers will be out there looking for homes like yours. Consumer confidence. Nobody who’s considering taking on a mortgage loan wants to see interest rates rise, but in the big picture, today’s interest rate increases are indicators of an improving economy by nearly all measures. Dahlonega real estate professionals know sellers will benefit from the historically strong consumer confidence. The renewed optimism will energize potential buyers who’ve been sitting on the fence for a while to start house hunting. Low inventories of Dahlonega homes for sale are improving the odds for sellers. 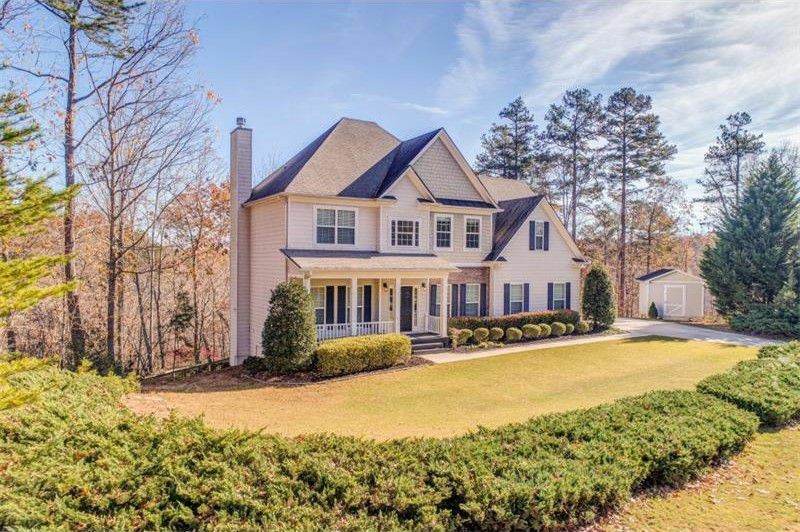 The Dahlonega homes that are on the market right now—or will be very soon—are likely to sell quickly and fetch their asking price or more. Limited time offer. Timing is everything. By the end of the year, new home construction and more homes on the Dahlonega real estate market may have sellers vying for attention and fighting over buyers. All other things being equal, it’s easier to get caught if you’re a big fish in a small pond than the other way around. There’s another very convincing reason for putting your home on the Dahlonega real estate market as soon as possible. If you’re selling your home, you’ll probably be buying another one. A quick sale will put you in position to take advantage of current interest rates so your dream home stays affordable! That’s a win-win for both you and your buyer.